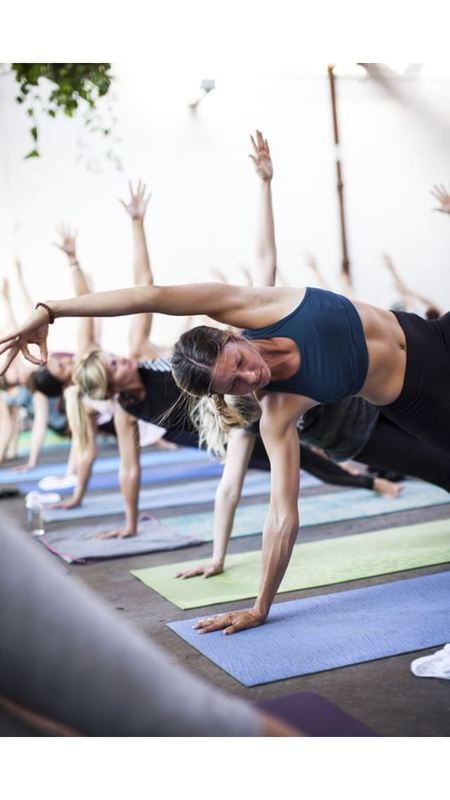 Yoga sculpt is an all levels class designed to make you sweat and build lean muscle, with an emphasis on strengthening your core. This class offers creative sequencing that blends strength training moves with traditional yoga postures. Feel empowered by modifying your practice to make it more or less challenging-just by increasing or decreasing your weights. You can even do the class without weights and still benefit. You will leave your mat feeling strong, focused, and refreshed.